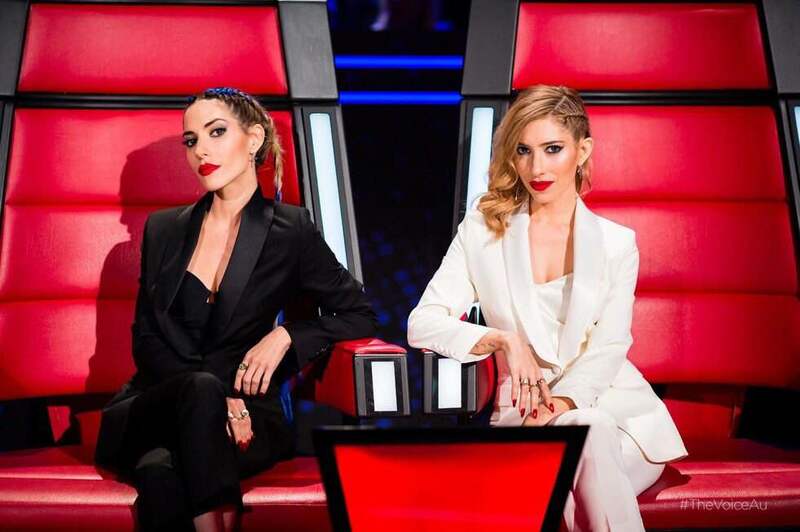 For one week, in Season 5 of The Voice Australia, The Veronicas took over coaching for The Maddens. I was lucky enough to work along side them on this adventure and it was something they truly excelled at. Here are a few photos captured backstage and on the night. 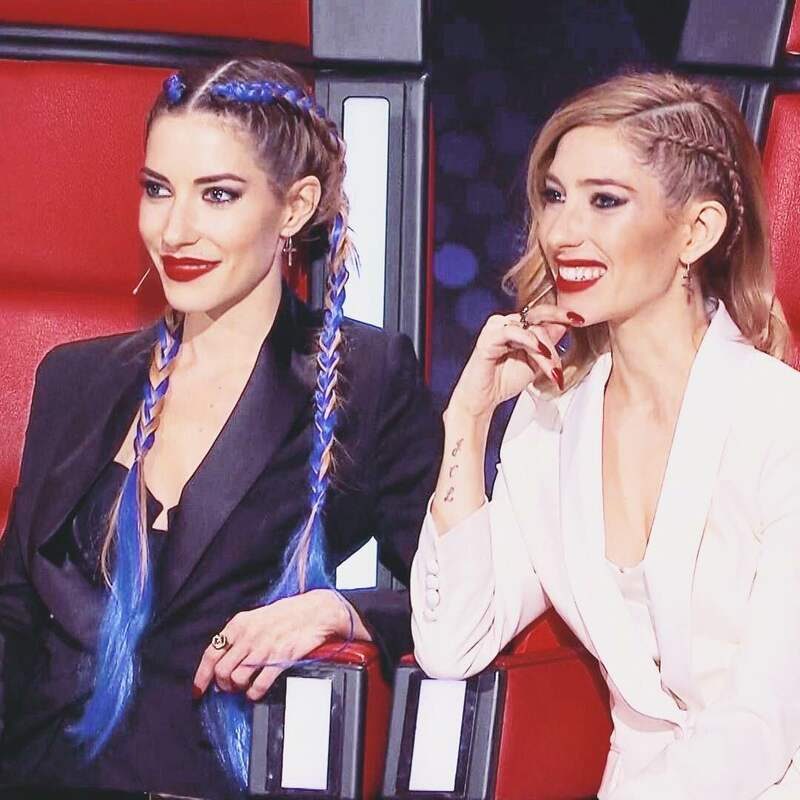 Their hair was inspired by the wigs they had used on their video clip and rather than re-using the same wig, we decided to reinvent the look adding electric blue to Lisa’s braids. The colour was matched to the Discount Universe jumpsuit she wore whilst performing their number 1 hit, In My Blood.